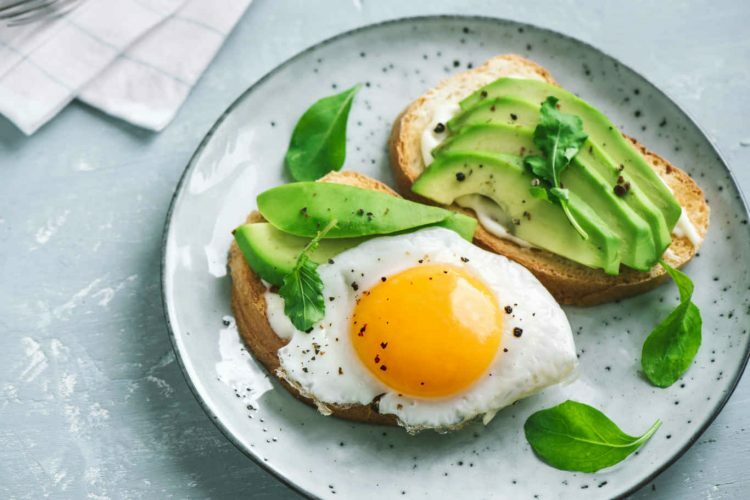 There’s been a buzz in the diet-world about the Paleo diet and many want to know if the diet is good for people with diabetes or not. New research has shown that following a Paleo diet can help patients lose weight and lower A1C levels. Others, however, are convinced a Paleo diet deprives individuals of much needed fiber and nutrition. We’ll explore both sides of the story. The Paleo diet is based on our ancestor’s hunter-gatherer lifestyle from the Paleolitic Era, or Old Stone Age period. It is high in protein and low in processed carbohydrates. According to Dr. Steve Parker, author of Paleobetic Diet, diabetes can be controlled with Paleolithic eating, which is comprised of the following components: nuts, seeds, proteins, vegetables, fruits and healthy oils. Foods to avoid on the Paleo diet are: corn, wheat, rice, dairy, legumes (including peanuts, beans, peas, green beans), and vegetable, soybean, corn, safflower oils, alcohol and refined sugars. Parker advocates a low-carb paleo diet for people with diabetes, whether type 1 or type 2. “Low-carb in this context means 50-80 grams per day of net carbs (total carbohydrate grams minus fiber grams),” he explains. 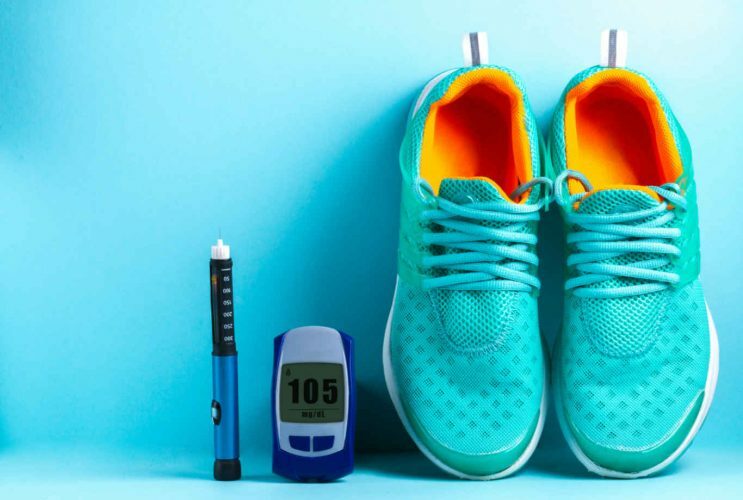 On his blog, Parker points out that if you take certain diabetes drugs, “the Paleobetic Diet could put you at major risk for serious—even life-threatening—hypoglycemia (low blood sugar).” Along with his extensive diet plan for the Paleobetic Diet, he advises people to consult their physicians, certified diabetes educators, and dietitian regarding this and other issues before starting the diet. There are some new scientific data to support the Paleo diet, but “not as much as I’d like,” Parker says. A 2017 study in Sweden put overweight and obese type 2 diabetics on a paleo diet for 12 weeks. Average weight loss was 15 lb (7.1 kg) and hemoglobin A1c dropped by 1%. Additionally, blood pressure dropped an average of 10%, a very nice “side effect,” when so many with diabetes also have high blood pressure, according to Parker. Amazingly, the author points out these improvements were on an ad libitum diet, meaning they could eat as much as they wanted. Another study published in the Journal of Nutrition in 2017 linked both the Paleo diet and Mediterranean diet with lower overall risk of death. Study participants who ate Paleo or Mediterranean-style diets were significantly less likely to die over six years. On the flip side, there are many who are not proponents of the Paleo diet because it eliminates a lot of healthy components to a healthy, well-balanced diet. When it comes to Paleo specifically, Harris-Pincus is not a fan of anything that eliminates entire food groups because it’s near impossible to stick to. She also doesn’t like that Paleo leaves out all grains and dairy when these are two foods that have been proven to be beneficial for people with diabetes when eaten appropriately for as part of an overall healthy diet. 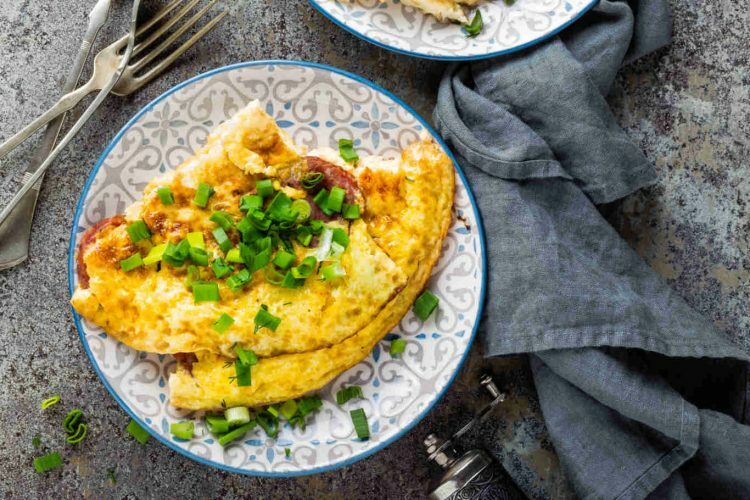 “The Paleo diet leaves out beans, which we know is beneficial with people with diabetes because they help prevent heart disease, lower LDL cholesterol, have fiber and protein which we know helps to control blood sugar, why would we leave those out?” she questions. Harris-Pincus is certain that if someone with diabetes decides to eat a balanced meal with lean protein, a healthy carbohydrate, and a vegetable, it’s going to be very healthy for their blood-sugar because there’s balance on their plate. Whether you are a fan of the Paleo diet and philosophy or not, it’s clear that experts agree that diabetes is a diet influenced disease. What is right for one person may not be right for you. As with any change in your diet, lifestyle or treatment-plan, be sure to check-in with your health-care provider to make sure the decision is right for you.